Lindsay Kreisher (Programmatic Co-Leader and Social Studies teacher). Lindsay has her BA in Conflict Analysis and Dispute Resolution where she focused her studies on schools and education. In doing so, she has worked with at risk youth, and honor students in various applications. Her passions for creativity, project based learning, and restorative education are what inspired her to home school her daughter. 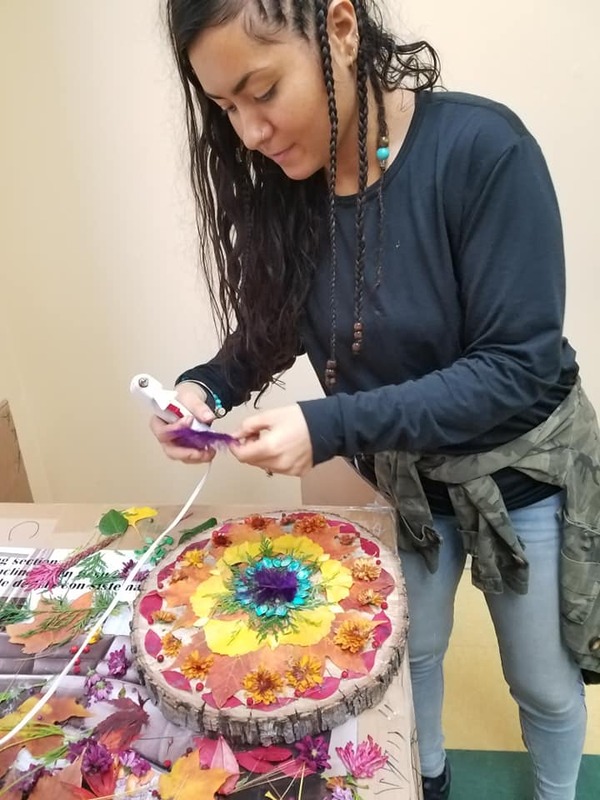 She has been a home schooling mama for 4 years and is so very grateful to be able to share her joy of teaching and working with youth to the Roots and Wings community. Lindsay lives in Sykesville with her husband Mike, daughter Emma, dog Clementine, bunny Seymour and three hens. Sara Smith (English Language Arts Teacher). Sara is a classically trained, eclectically minded educator. She brings both expertise in reading and language arts instruction and a dedication to environmentally conscious education. She holds a B.S. in Early Childhood Education and an M.Ed in Education, Reading Specialist. In 2008 after 10 years as a classroom teacher, she left the public school system to raise her kids and begin a homeschooling journey. She has worn many hats in the past ten years: Mom, licensed home child care provider, founder and leader of The Gifts of Trees, a family nature club, and reading tutor. Sara has also created and taught a variety of homeschool co-op classes as well as private group classes. She is excited to join the Roots and Wings family! Jenna Sommers (Music Teacher and OWL Co-Lead) - Jenna began practicing music in her childhood, playing the french horn, guitar and singing. She studied music Syracuse University, earning a Bachelor's of Music in Music Industry (which includes music performance, recording, marketing, promoting and writing). A strong passion for music led her to California's music scene, where she worked in recording studios, and assisted musicians in developing their careers. A singer songwriter at heart, she writes music with healing, uplifting messages that reflect her current work as an acupuncturist/ bodywork therapist. In 2014, she released her first album with Baltimore musician Adam Kandel, "Limitless Love", and in 2016, "the Great Rebirth". Jenna continues to perform with her band, Tejas- a soulful group that combines medicinal, folks, roots world beat and Kirtan to bring people on an eclectic musical journey. Taylor Logsdon (Farm School and OWL Lead and Music Co-Lead). Taylor has been around the world working on organic farms, learning about other cultures and exploring the natural world. After working on a number of organic vegetable farms he ran a CSA (Community Supported Agriculture) and market garden in Westminster, Md for four years. 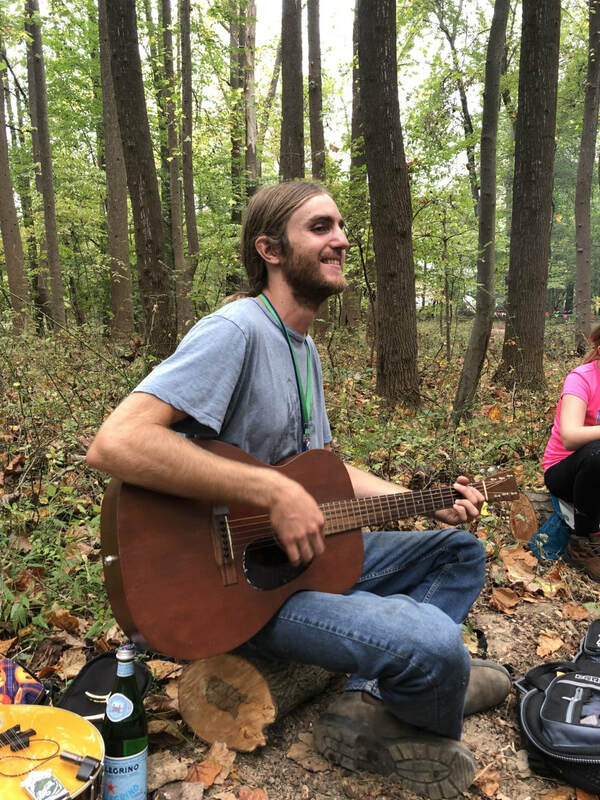 Now he works as an educator, teaching gardening, woodworking and primitive skills/ nature connection. He is excited to share his skills in the garden, the woods and the workshop with Roots and Wings! Taylor is a family man, musician, poet, gardener, canoe-tripper and lover of the natural world. Kim Lee (Math and Thinking Skills). Kim has a Bachelor of Science in Elementary Education and a Masters in Curriculum and Instruction with a Focus in Science. 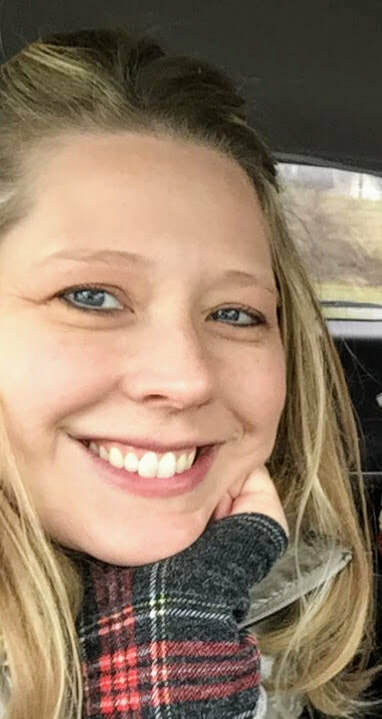 She has extensive training in COGNET: Mediated Learning (Thinking Strategies), taught fifth and third grade in the Howard County Public School System for 5 years and currently offers math and thinking strategies tutoring for individual students and small groups. Kim has been a part of the Roots & Wings community from the start and enjoys helping our students foster a love of learning through hands-on experiences! Shiren Santos (Art). Shiren is a artist, mother of two, health & wellness coach, nature photographer, certified daycare provider and homeschooling mama. She believes we all hold inside what is needed to create anything we put our mind to. She has been working with and caring for children and adults for 14+ years as a teacher, special needs supporter, nurse & friend. She started with photography, then painting, graffiti, face painting, body painting and sculpting. She went to school in Florida and become a certified beauty/special effects makeup & prosthetic artist. She incorporates mindfulness and attention to detail in all her teachings and believes all people can have a “artist eye” if taught how and what to look for. Cecilia Ituarte (Yoga, Dance, Movement and Teaching Assistant). Cecilia has over 20 years of experience teaching dance and sharing her passion for movement and music. Besides dance, she loves yoga, nature, art and kids so working at Roots & Wings is the perfect place for her. She is working on a certification as a Kidding Around Yoga teacher, a fun method to teach yoga to kids. Cecilia lives with three amazing life teachers: her husband Juan, her son Diego (9) and her daughter Maya (7) who teach her everyday the deepest lesson of unconditional love. 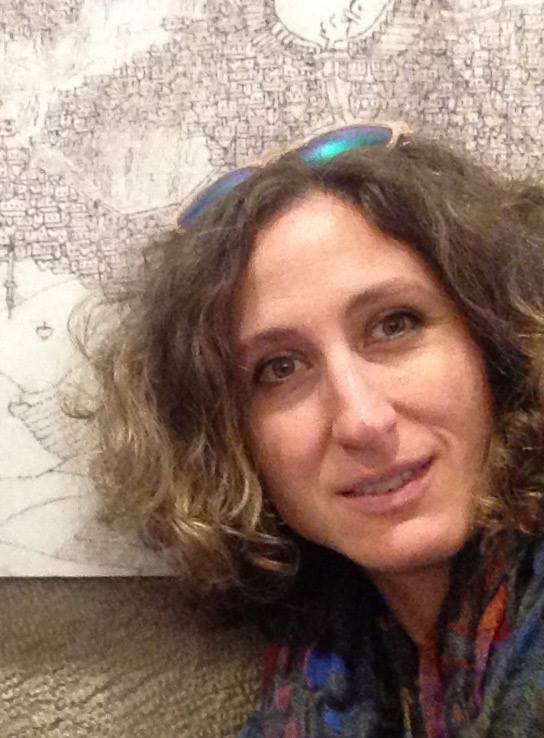 Chiara D’Amore, Ph.D. (Strategic Programmatic Co-Lead) is a mother, educator, researcher, writer, community organizer, and environmental consultant. 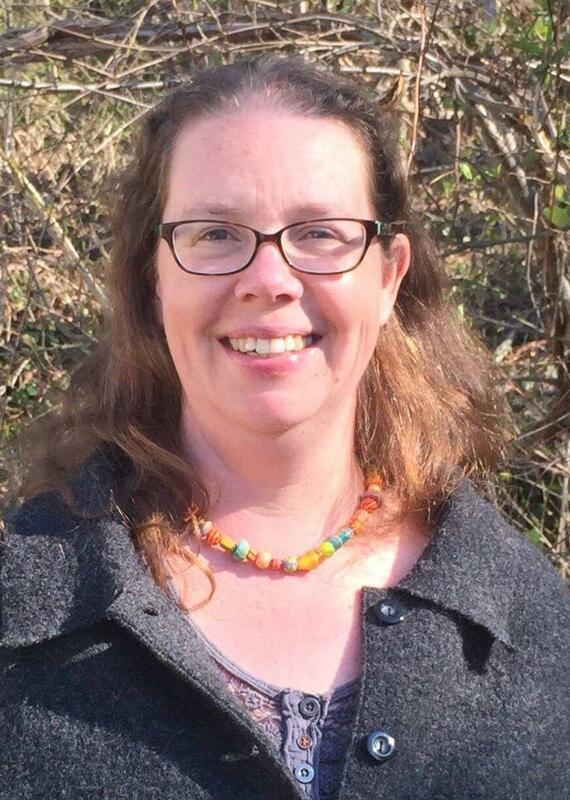 She lives in Columbia, Maryland where she serves as the founder and director of the Community Ecology Institute and our Roots & Wings and Columbia Families in Nature programs. Her work is focused on understanding the effects of time spent in nature on personal, social, and ecological well-being. She holds a M.S. 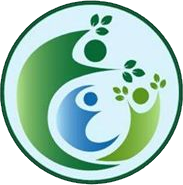 in Environmental Science and Engineering and a Ph.D. in Sustainability Education and teaches graduate courses in environmental sustainability, civic ecology, and climate action. She doesn't lead classes at Roots & Wings, but she will be on the premises much of the time running the Community Ecology Center activities.